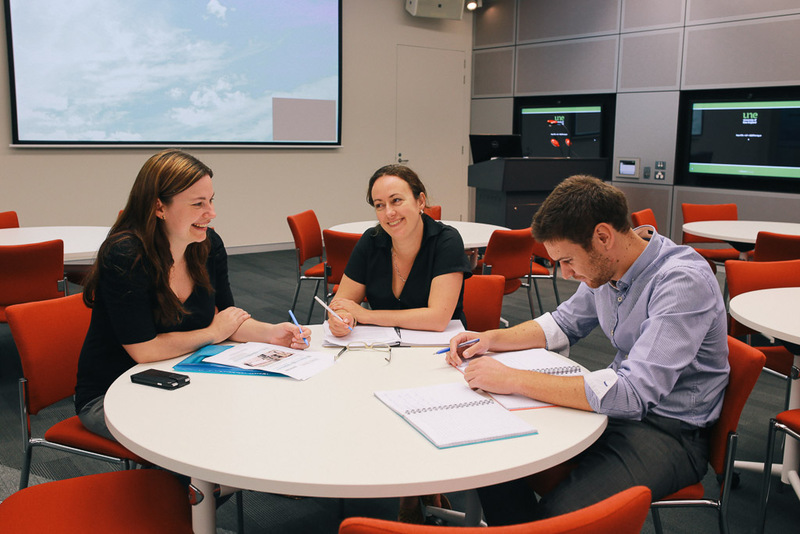 UNE Sydney has video conferencing facilities available for educational, promotional and administrative purposes. Video conferencing enables people at different locations to interact in real time, using two-way video and audio transmitted communication over special telephone lines or the World Wide Web. It provides a 'see, listen, show and talk' capability which is close to real 'face-to-face' communications. Video conferencing can link you to an extensive network of sites around Australia and internationally, where you can link to just a single site or to several sites simultaneously. Details of the facilities for both sites may be found here. 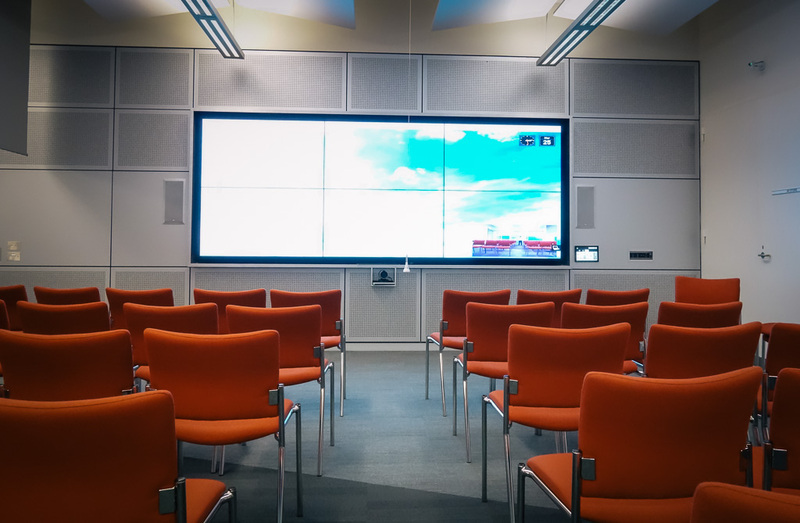 Free demonstrations can be set up for groups interested in learning about videoconferencing. Use of UNE controlled facilities will be free of charge for core activities directly related to teaching and learning. Bookings can be made by contacting sydney@une.edu.au and submitting a completed AV Event Checklist (DOCX, 35.32 KB).